Description: Nitish Kumar was born on 01-03-1951. His father, Shri Ram Lakhan Singh, worked in ayurvedic medicine and was a well-known figure in the area; his mother was Smt. Parmeshwari Devi. His ancestral home is in a village called Kalyanbigha, which is adjacent to Bakhtiyarpur. He is a senior Indian politician and the present Chief Minister of Bihar. He has held the position since 2005. Nitish Kumar is a member of the Janata Dal (United) Party and has served as a Union Minister of India. He has won accolades as Chief Minister for his efforts in developing and implementing several activities, including construction of bridges that were long due, re-laying roads, ensuring participation of doctors in primary health centres, controlling crime rate, and many more. He has successfully appointed more than one lakh school teachers during his tenure as chief minister. His career graph as an Indian politician reveals that he has held different important positions in the state as well as in the Parliament. His tenure includes. Career: Nitish Kumar did his schooling in Bakhtiyarpur from Ganesh High School, completing matriculation. He was quite sharp and intelligent as a student. He studied in Patna Science College after matriculation. Thereafter he completed a degree course in electrical engineering from Bihar College of Engineering (now known as NIT Patna). After completing electrical engineering, Nitish Kumar worked with Bihar State Electricity Board for some time before joining politics. Nitish Kumar’s father was a freedom fighter. He was close to one of the founders of modern Bihar, a great Gandhian and Bihar Vibhuti Shri Anugrah Narayan Sinha. Kaviraj Ram Lakhan Singh was a member of the Indian National Congress for some time but left the party when his candidature in general elections held in 1952 and 1957 was denied. He later joined the Janata Party. Nitish Kumar was highly inspired by Jaiprakash Narayan, which saw his entry into active politics in the year 1974 when he demonstrated a key role in the JP movement. He came in contact with some of the then stalwarts of Indian politics, like Satyendra Narayan Sinha, Karpoori Thakur, Ram Manohar Lohia, V.P. Singh and George Fernandes. 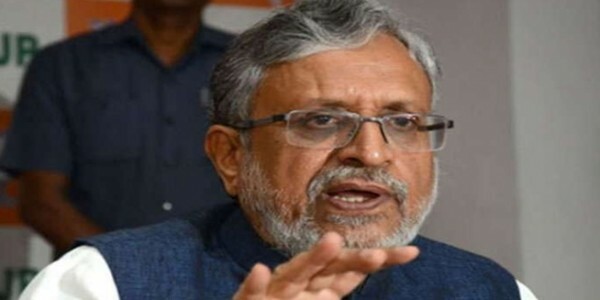 Positions held: 1999 to 2000: Minister of Surface Transport 1998 to 1999: Minister of Agriculture 2000: Minister of Railways 2005 to 2014: Chief Minister of Bihar 2015 to Present: Chief Minister of Bihar Controversies: In the middle of the crucial Bihar elections, a video clip showing Bihar Chief Minister Nitish Kumar meeting a tantrik (black magician), who was seen hugging and kissing Mr Kumar and protesting against his alliance with RJD chief Lalu Prasad has gone viral on the social media, with the BJP taking a dig over the issue. The two-minute video is said to have been released by BJP leader and Union Minister Giriraj Singh. This was the case when Nitish Kumar was allie of RJD. Most Talked Moment: He endeared himself to Biharis, used to low expectations from previous regimes, when as Chief Minister, his socialist policies bore dividends in appointing more than 100,000 school teachers, ensuring that doctors worked in primary health centers, electrification of villages, paving of roads, cutting female illiteracy by half, turning around a lawless state by cracking down on criminals and doubling the income of the average Bihari. The cumulative growth rate of GDP of Bihar during his tenure as CM is highest as compared to other states for that period. On 17 May 2014, he resigned, owning responsibility for his party's poor performance in the 2014 general elections, and was succeeded by Jitan Ram Manjhi. However, he returned to office in February 2015 following a political crisis in Bihar and won the state elections of November 2015. He was elected as the national president of his party on 10 April 2016. 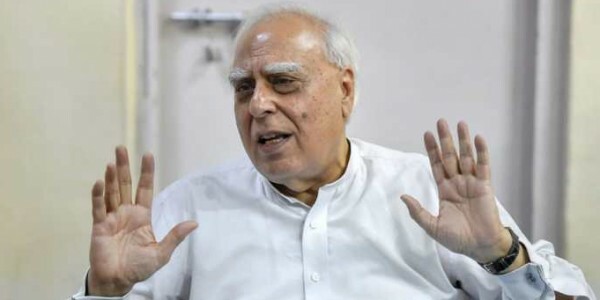 In the upcoming election of 2019 many politicians including Lalu Yadav, Tejaswi Yadav and others had proposed him for the Prime Ministerial post in India although he has denied such aspirations. 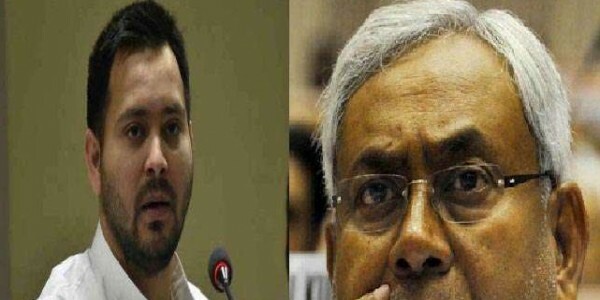 He resigned again on 26 July 2017 as Chief Minister of Bihar over differences with the coalition partner RJD due to the naming of Tejaswi Yadav, the deputy CM and Lalu's son in an FIR by the CBI. Hours later, he joined the NDA coalition which had thus far been the opposition, and secured a majority in the assembly, taking the Chief Ministership once again on the very next day.